Right now, kids like Markella are counting on you. Donate your airline miles through the Wishes in Flight® mileage drive with KTUU and Bailey's Furniture. Your miles will be used to give children with critical illnesses a little piece of their childhood. 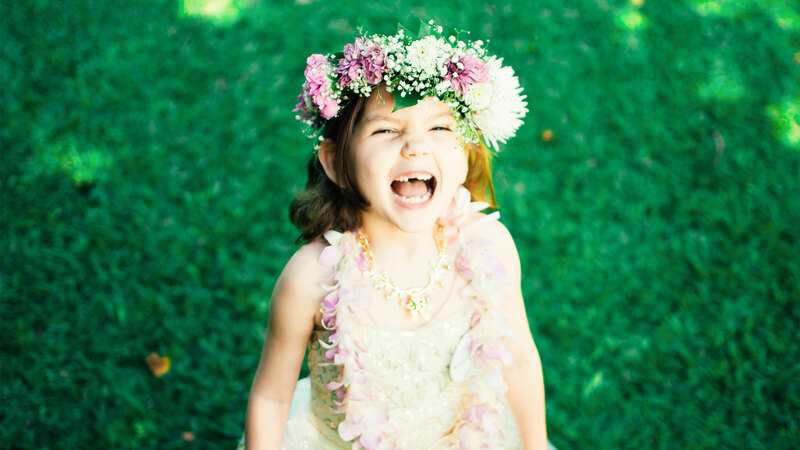 Markella, age 6, genetic condition, wished to see rainbow trees in Hawaii. Thanks to you, Markella’s health was the farthest thing from her mind when she wished to go to see rainbow trees in Hawaii. Right now, there are enough children waiting for their wishes to fill seven school buses – that’s about 500 kids! Nearly 80 percent of those children want to go somewhere for their wishes. That requires expensive airline tickets, and we need your help. When a wish is granted, a child replaces fear with confidence, sadness with joy and anxiety with hope. Your miles will be used to give those children back a little piece of their childhood. Can we count on you? Donate your miles by mail, fax or email. You can donate miles through your will! For more information about this program, please contact Trina Cottingham at 800.304.9474.